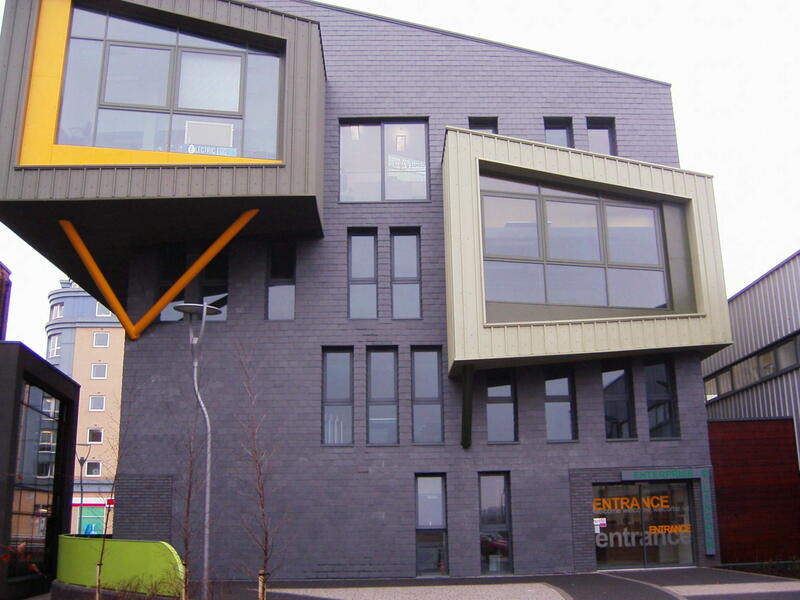 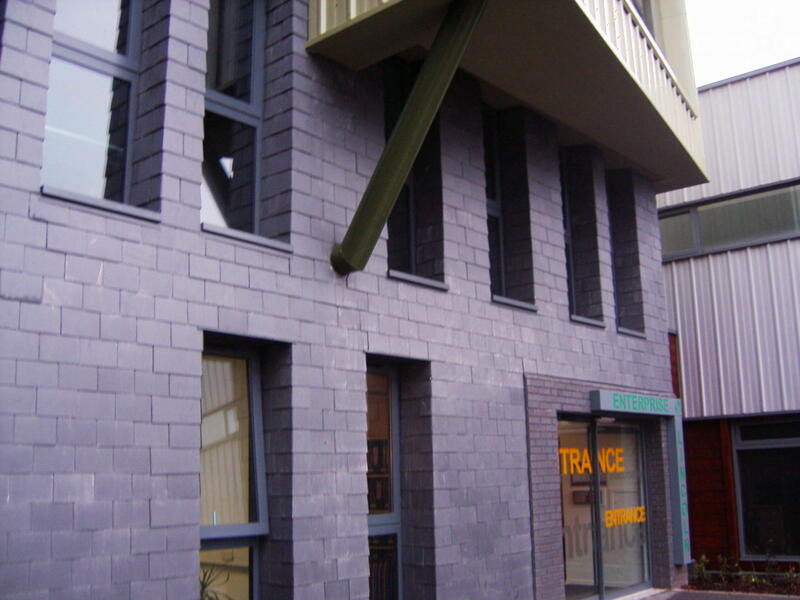 Vertical slate coverings using natural 500 x 300welsh slates and all associated lead works to the fa�ade of Sparkhouse building. 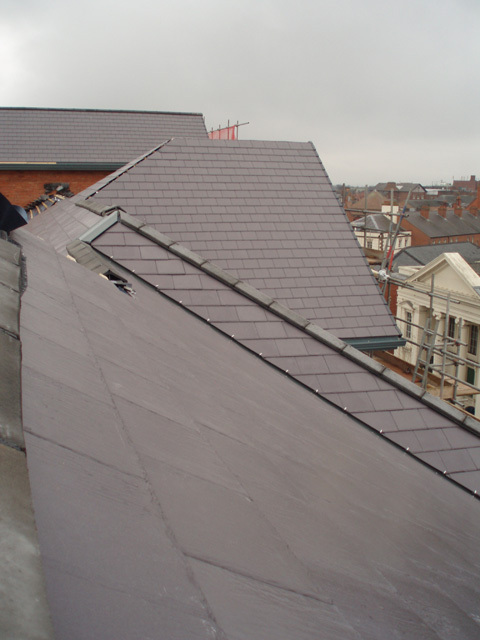 Here is a small selection of lead works carried out by us on a wide range of projects including lead cladding, lead roof coverings, aprons, gutters and flashings. 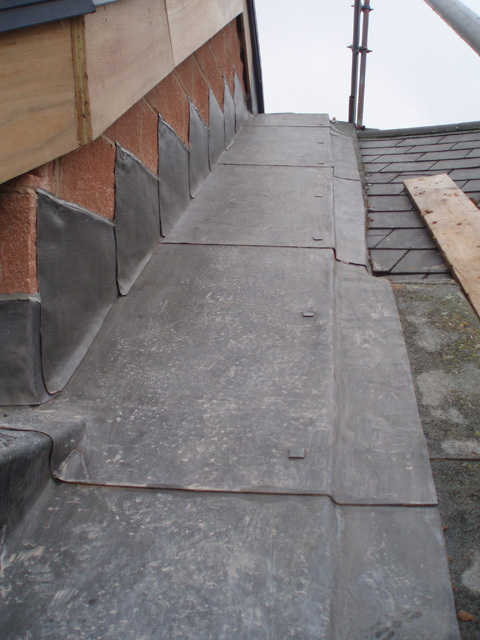 We offer competitive rates on all types of standard and ornamental lead works. 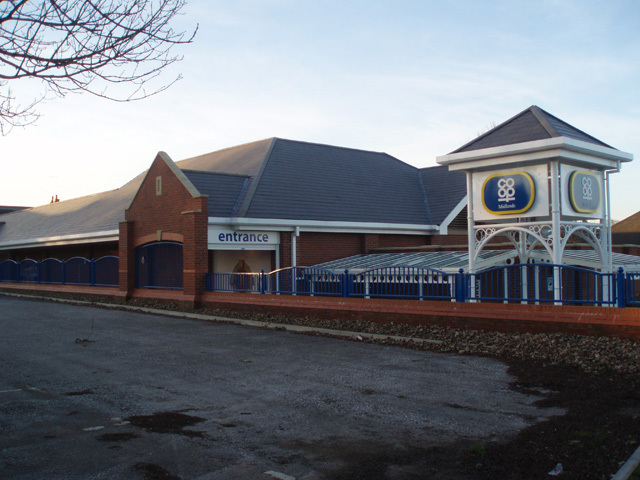 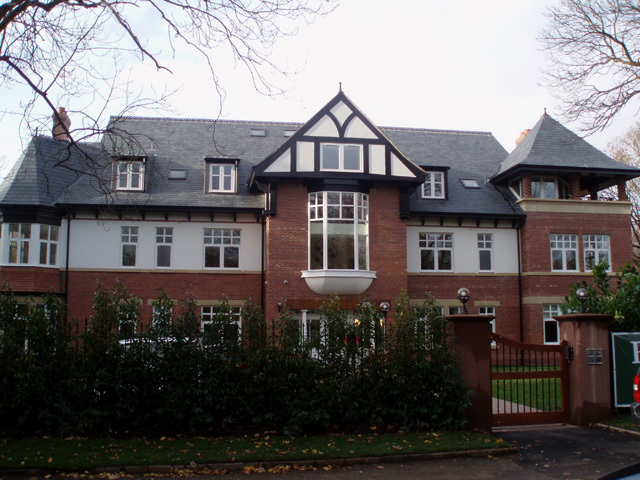 A new Premier Inn hotel in Chester covered in Heather Redland Cambrian Slates incorporating a full Redland dry fix system including Ambi-Dry Verge, Rapid Vented Ridge, DryVent Mono Ridge & Rapid Hip along with Breathable Underlay and all associated lead works. 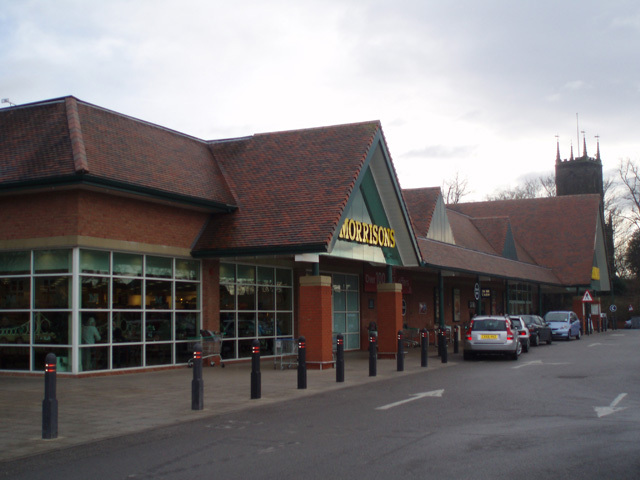 New Co-op food store & residential units: A large new retail store carried out using Kingspan KS1000 Tile Support System, Redland Cambrian Slates & all associated lead works; at the front of the store is a residential area completed in Marley Eternit Hawkins clay plain tiles and all associated lead works to abutments & dormers. 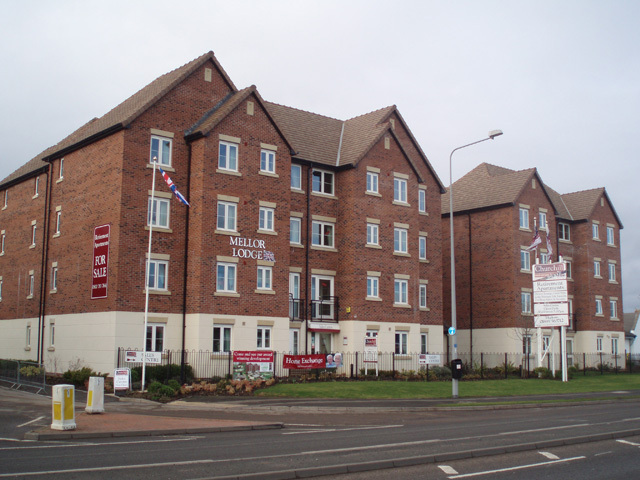 Town Meadows Way, Uttoxeter (7,8) – New retirement apartments carried out using Imerys Jacob 20 clay plain tiles to the main roof area and lower roofs including the Imerys cloaked verge system & mortar bedded ridge/hips, firestop insulation to parting walls and all associated lead works. 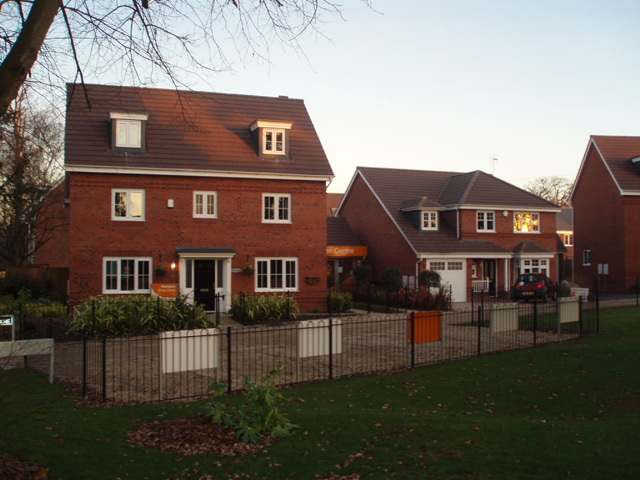 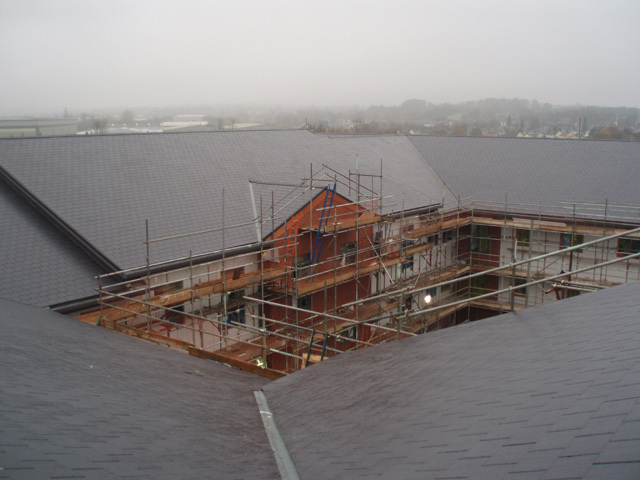 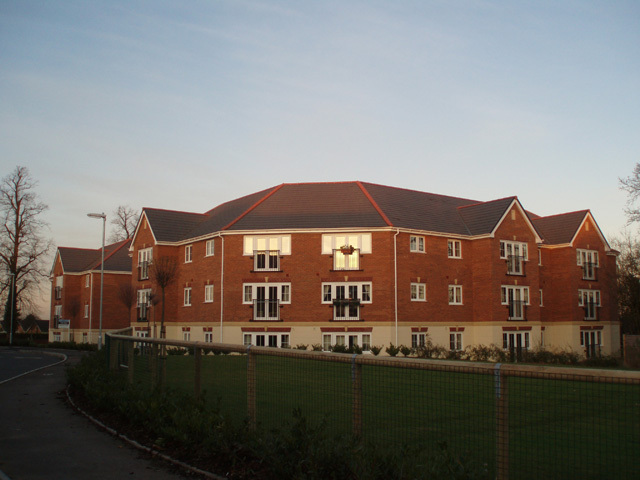 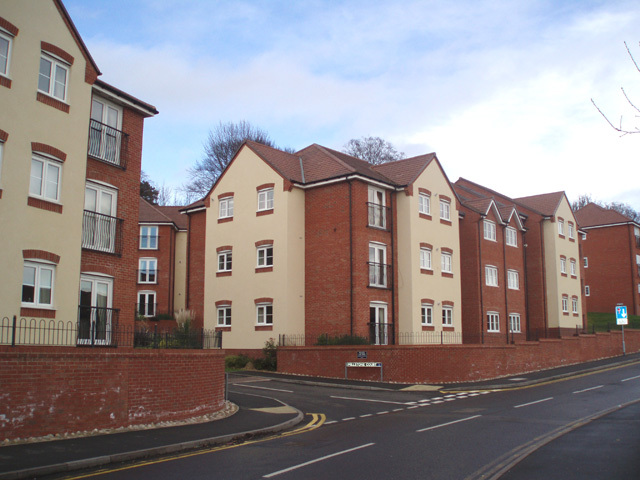 A large residential development of detached/semi detached houses, townhouses and apartments units using Redland Cambrian Slates and a full Redland dry fix system, we also carried out all associated lead works on phases II & III of the development. 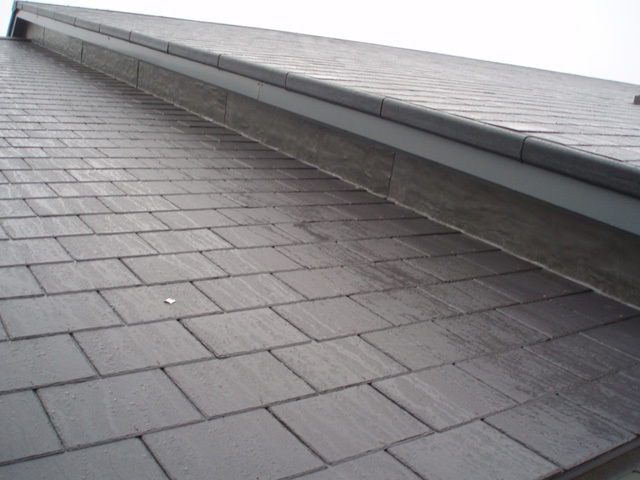 A luxury dwelling on behalf of a private client covered using Penryn natural welsh slates and Marley Eternit clay angle capped ridge tiles along with all associated lead works to main area and curved roof area. 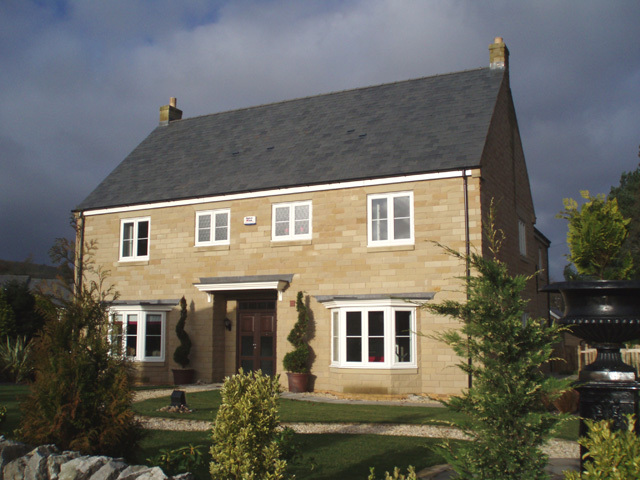 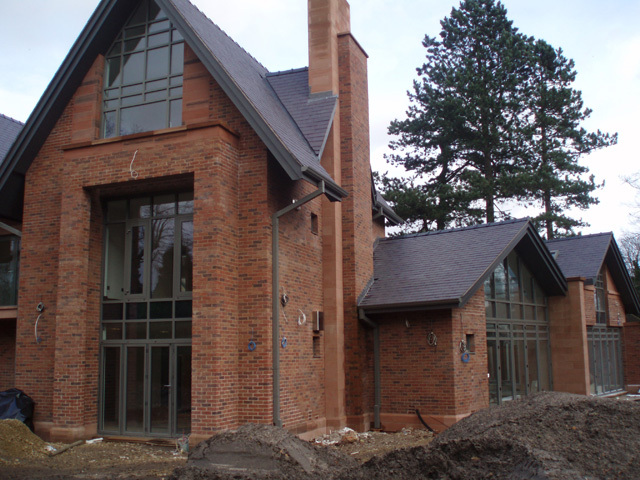 A large luxury dwelling built for a private client covered using Fesco natural Spanish slates and clay ornamental ridge tiles along with all associated lead works and the supply 7 installation of velux roof windows.